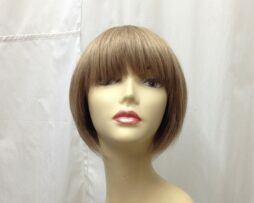 you can cut it and style it to whatever status you like. 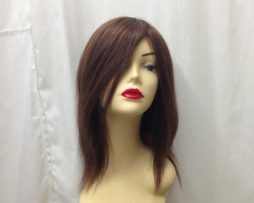 Full handmade human hair for dark colour. 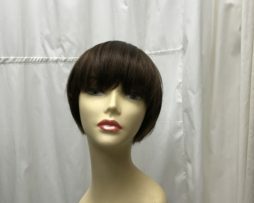 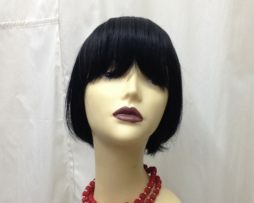 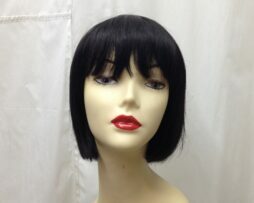 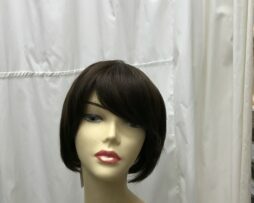 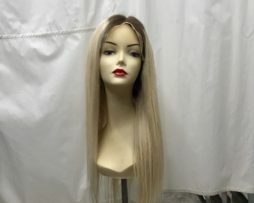 – half lace front and half machine made. 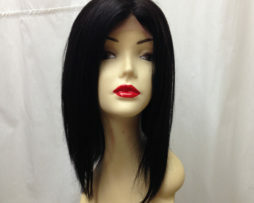 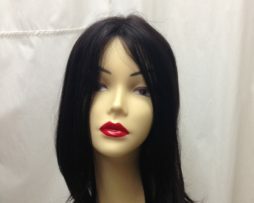 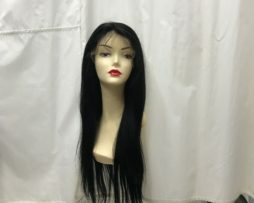 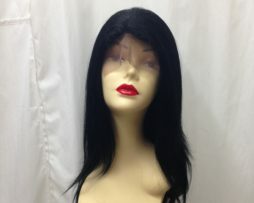 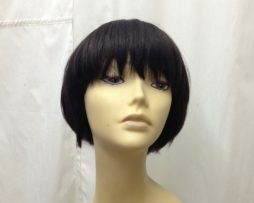 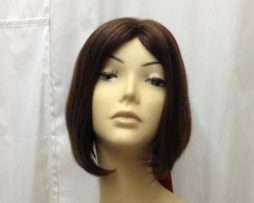 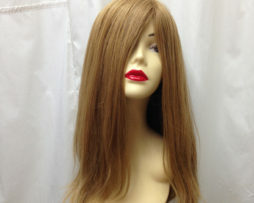 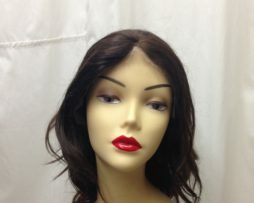 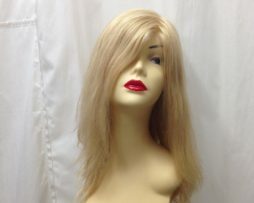 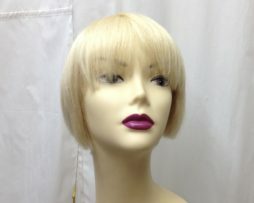 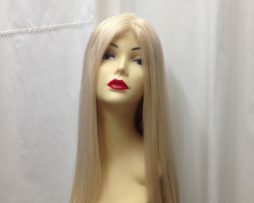 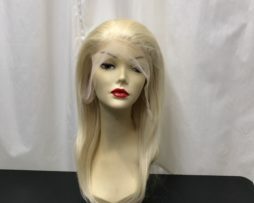 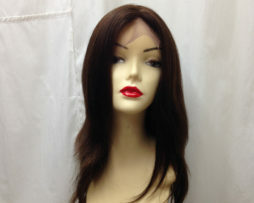 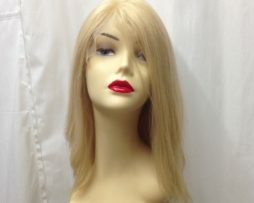 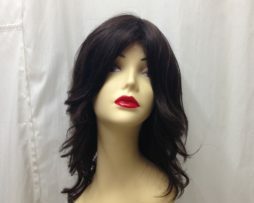 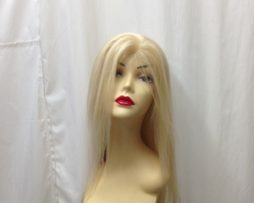 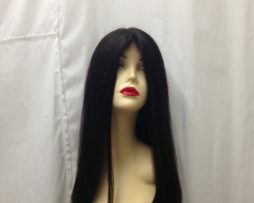 long human hair lace front wig dark on the top and blonde colour (ombre), half handmade and machine made.